Welcome to Dan Crow’s Nest! Schedule: Where and when to see me in person. About Dan Crow: How to reach me and some words about me. Dan Crow’s Sounds: Here are just some of the Dan Crow sounds share. 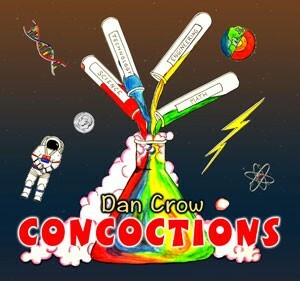 Listen to and order Dan Crow’s Music. 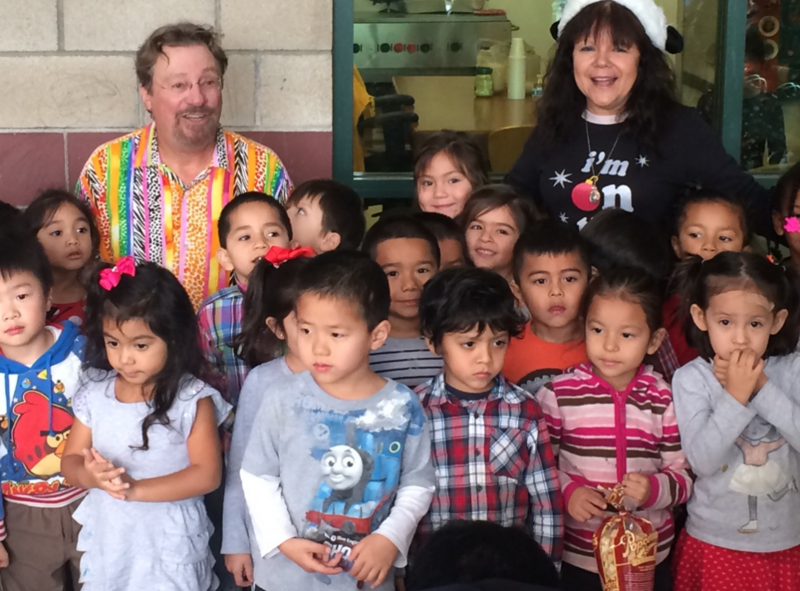 Check out Dan’s music on Kidzmusic, iTunes, Amazon, Songs For Teaching! Dan Crow and the Children share songs and laughter in this delightful video adventure. Dan is an award winning performer who has touched the hearts of families worldwide for many years. 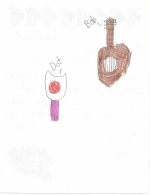 Download a free song, “Criss Cross Applesauce”, with Sheet Music and Lyrics Here! 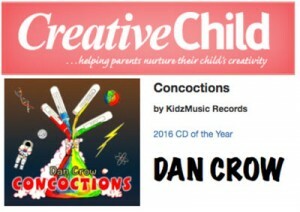 Read about Dan Crow's latest adventures on Kidzmusic's Blogopottamus!